The Best Terminal on the Market! 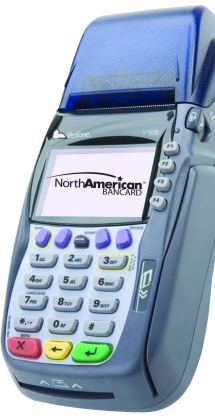 Accepts all Visa, MasterCard, American Express, and Discover cards. Internet enabled terminal eliminates the need for a phone line, plus 2 second authorizations! 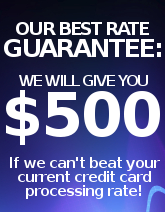 Check Conversion capable accept checks like credit cards with no bank deposits required!